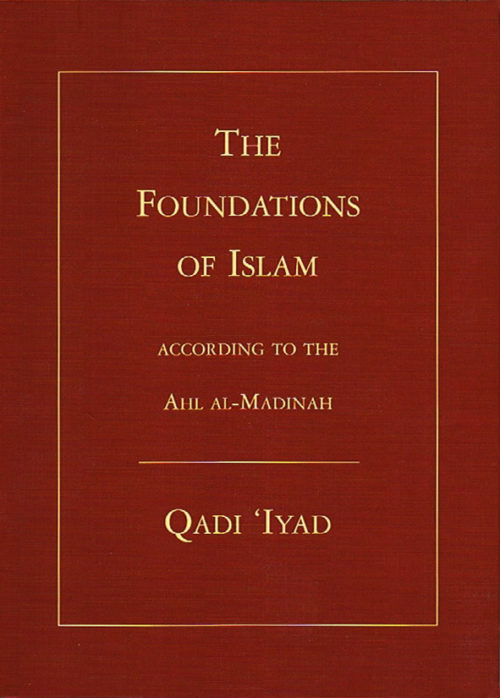 This work contains all the principles of the science of tasawwuf in a concise form. 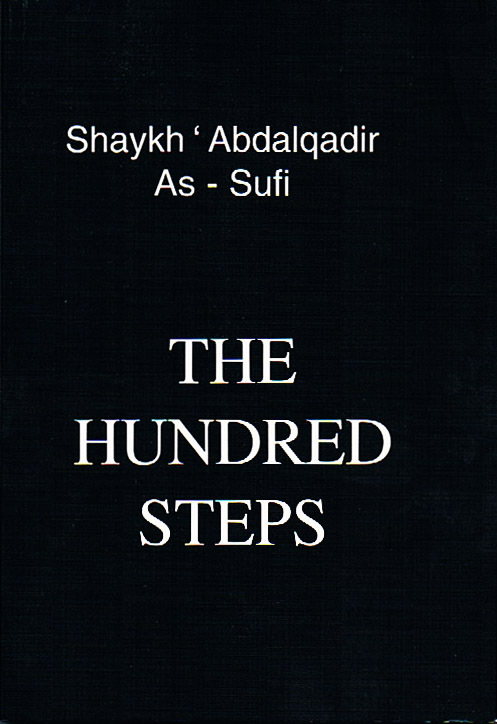 It is Shaykh Mahmud Shabistari’s lucid exposition of the deen of Islam and how a man or woman can gain access to his or her reality. 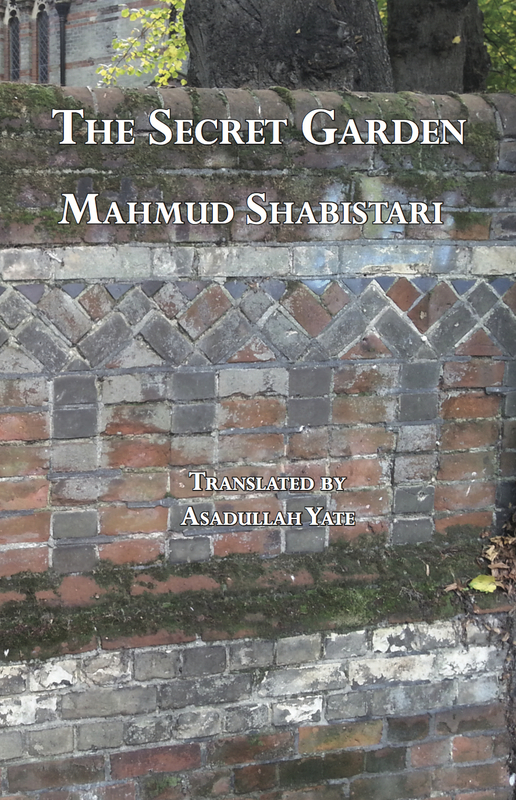 The Secret Garden of Mahmud Shabistari contains all the principles of the science of tasawwuf in a concise form. This is the first translation freed of the centuries-old baggage of christian and orientalist vocabulary which has often obscured the teachings of Islam. 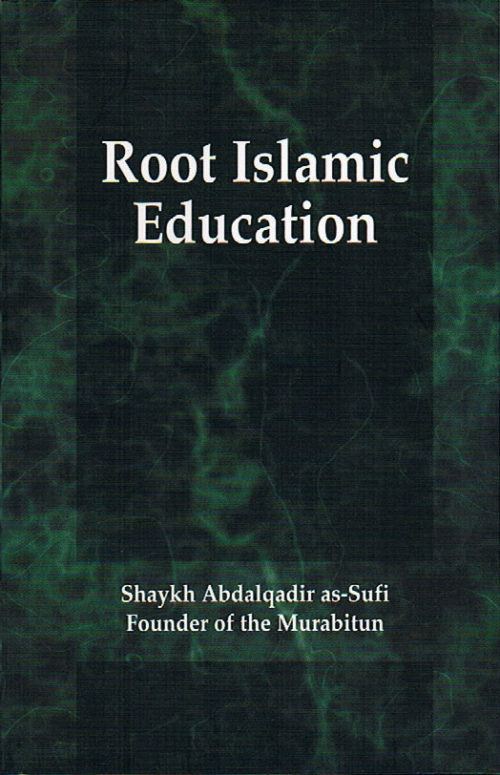 Thus, instead of the ‘mystic’ statements of a ‘Sufi Doctor’, we have Shaykh Mahmud Shabistari’s lucid exposition of the deen of Islam. He demonstrates in his analysis of the lower self how a man or woman can gain access to his or her reality: the step by step description of the method of purification leads to a spirituality and light which issues from the normal actions of everyday life, in other words a spirituality which is not ‘ascetic’ but rather the product of right living. Shaykh Mahmud Shabistari lived in the Mughal capital of Tabriz from where issued the great flowering of the last period of Islam in which the balanced shariat was still the norm rather than the mongrel child of European law – applicable to the realm of ‘real life’ and trade – and ‘religious’ law – applicable to births, deaths, and family law. Dr. Yate (Cantab.) has translated works from Arabic, Persian, German and French, and, in collaboration with others, from Turkish. 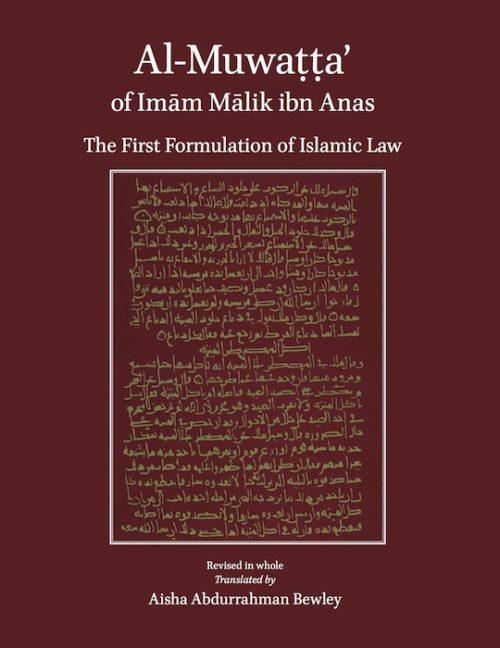 He teaches Arabic and Fiqh at the Weimar Institute, is a Founding fellow of The Muslim Faculty of Advanced Studies, and is active on the shariat board of the World Islamic Mint.